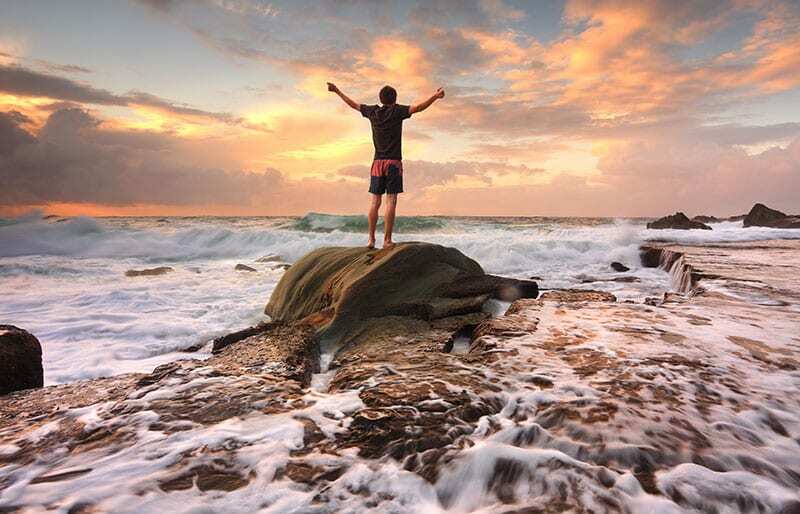 Break free from depression and start living life! You have been feeling down for so long, you don’t know what’s like to be happy anymore. Every day is like ‘Ground Hog Day’. You have such little energy and can’t stop giving yourself a hard a time. If you have been feeling these symptoms, you may be experiencing Persistent Depressive Disorder (PDD) or what used to be known as Dysthymia. What is Persistent Depressive Disorder (PDD)? Persistent Depressive Disorder (PDD) is chronic depression with recurrent symptoms of sadness and hopelessness lasting years. Although symptoms usually come and go over a period of years and their intensity can change over time, they typically don’t disappear for more than two months at a time. 1.3% of Australians will be affected by Persistent Depressive Disorder. If you ignore it, it is likely to worsen and continue negatively impacting your life. You could develop sleep disorders, have difficulties concentrating on tasks at hand, lack confidence and affect your overall performance and ability to interact with others. At Vida Psychology, we will teach you strategies and give you the tools you need to ensure PDD does not rule your life. You will learn to be on the driver seat, become confident and learn how you can start making the most of what life has to offer! At Vida Psychology we know how you feel. We have over 14 years experience helping people overcome their Persistent Depressive Disorder (PDD). We take the time to listen to the impact PDD has on your life. This empathic listening enables us to gain a deeper understanding of the origins of PDD, triggers, patterns and barriers keeping you stuck. This then assists us in developing a tailored treatment plan especially written for you. This treatment plan is used in achieving your desired goals in therapy as effectively and efficiently as possible.